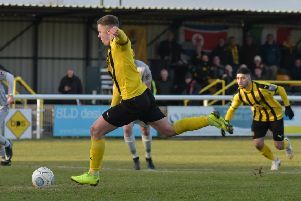 Leamington registered their most vital three points of the season as they edged past Ashton United at the Phillips 66 Community Stadium thanks to substitute Reece Flanagan’s 71st-minute goal, writes Paul Edwards. 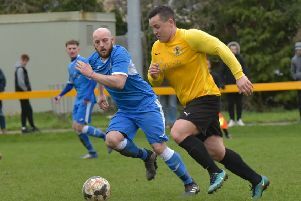 Racing Club Warwick manager Scott Easterlow says he has not given up on the title after seeing his side trim Heather St Johns’ lead at the top to eight points on Saturday. 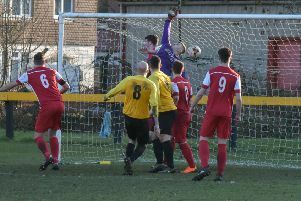 Racers manager Scott Easterlow praised the perseverance of his side after a dramatic last-gasp winner from Ben Mackey ended a three-match winless sequence. 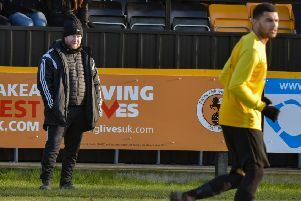 Manager Scott Easterlow says Racing Club Warwick need to “have a long, hard look at ourselves” after a second-half collapse at home to Brocton. 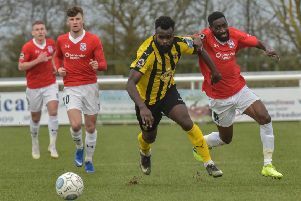 For the third game running Leamington were left cursing missed opportunities as their opponents took all three points, writes Paul Edwards. Brakes were their own worst enemies once more as they conceded two poor goals inside the opening seven minutes to allow Blyth Spartans to build a match-winning cushion, writes Paul Edwards. 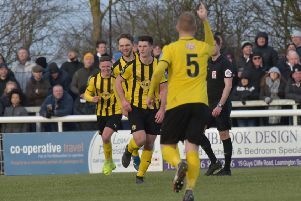 Leamington boss Paul Holleran says the confidence that not losing breeds was evident in Jack Edwards’ stunning equalising strike at home to Hereford on Saturday. 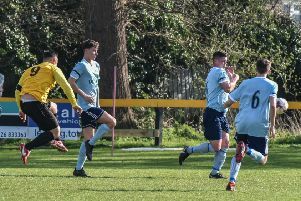 Racing Club Warwick recorded their second 5-1 win over Hinckley in three weeks as they thumped the hosts at the Welfare Ground. Two penalties and a red card were among a host of talking points from an absorbing clash on a blustery February afternoon at the Phillips 66 Community Stadium, writes Paul Edwards. 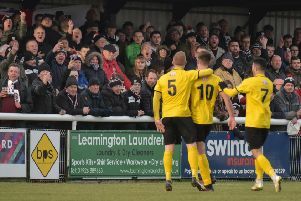 Leamington are anxiously waiting on news of the injury picked up by Connor Taylor on Tuesday night. 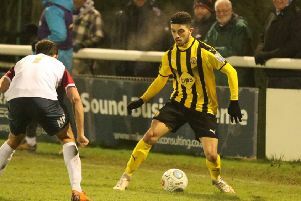 Brakes eased into their second Birmingham Senior Cup semi-final in three seasons as they comfortably despatched a young West Bromwich Albion side at the Phillips 66 Community Stadium, writes Paul Edwards. 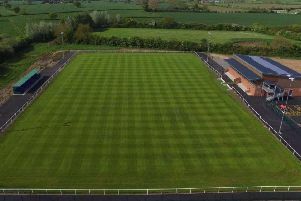 The cold spell may have put paid to some of the weekend’s fixtures but for Southam United chairman Charles Hill, the work goes on ahead of the relaunch of the club’s senior sides at their new Bobby Hancocks Park home, writes David Hucker. 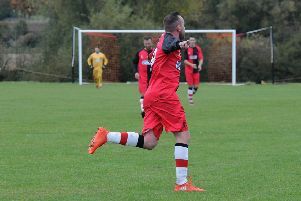 Racing Club Warwick made it seven league wins on the bounce after beating a plucky Rocester side on Saturday afternoon. 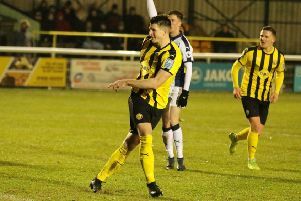 Paul Holleran heaped praise on his unsung heroes after seeing Leamington end a ten-game winless streak with a 3-0 defeat of Altrincham. 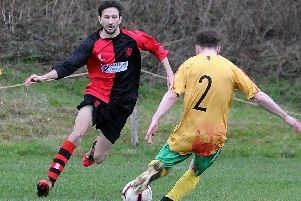 Central Ajax remain second in Midland League Division Three after a 4-2 win over FC Shush at Ajax Park. 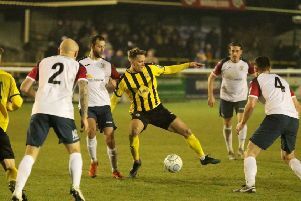 Brakes ended their ten-match winless sequence courtesy of a ruthless first-half performance at home to play-off-chasing Altrincham, writes Paul Okey. 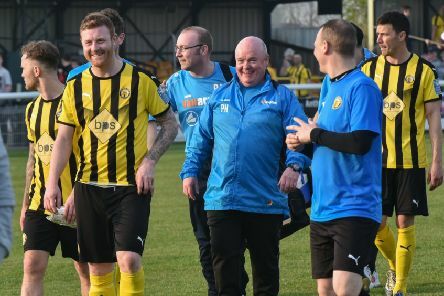 Leamington boss Paul Holleran says the club’s recent struggles are what happens when you refuse to settle for an easy life. 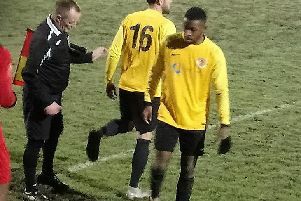 Trea Bertie and George Curry both scored twice as Racing Club eased to a comfortable home win over Hinckley on a bitterly cold night at Townsend Meadow, writes Paul Okey. 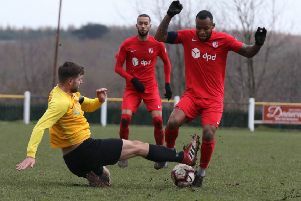 Central Ajax returning to winning ways in Midland League Division Three on Saturday thanks to a comfortable 3-0 success at Birmingham Tigers.